With 31,000 students and 4,300 scientists and employees the University of Duisburg-Essen not only ranks among the ten largest universities in Germany, it is also one of the most important employers in the region. Since 2007, the University of Duisburg-Essen, the Technische Universität Dortmund and Ruhr-Universität Bochum have cooperated at different levels within the scope of the University Alliance Metropolis Ruhr (UAMR). As part of this alliance, UDE's task was to develop a joint E-learning platform to track and manage the students' compulsory courses. 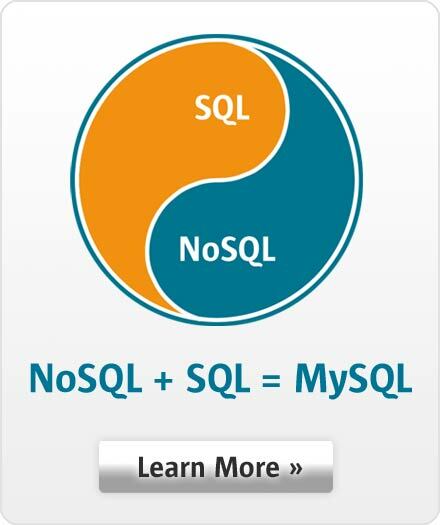 All data required for hundreds of available online courses is managed in MySQL -- including student and teacher information, course descriptions, curriculum, user activity, and results attained.